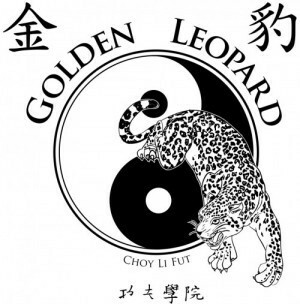 Kids Classes (Ages 5-7) | Golden Leopard Martial Arts "
Our kids class is fun-filled and fast-paced. It is packed with challenging and developmental material that will never have your child bored or unmotivated. Hard work will reward your child with skills that will carry over to all aspects of life. The instructors are always hard at work to instill the values and attributes that training in a traditional martial arts environment can give your child. This program is designed to develop specific Martial Arts Skills, Confidence, Respect, and Self – Discipline as well as overall physical and mental well being. Kids Beginner Classes – Meets one or two days per week. Students learn and practice basic techniques, applications and body movements. Kids Advanced Classes – Meet twice a week. Students continue to practice basics while learning more advanced techniques, and incorporate other aspects of Choy Li Fut – including sparring and weapons sets.